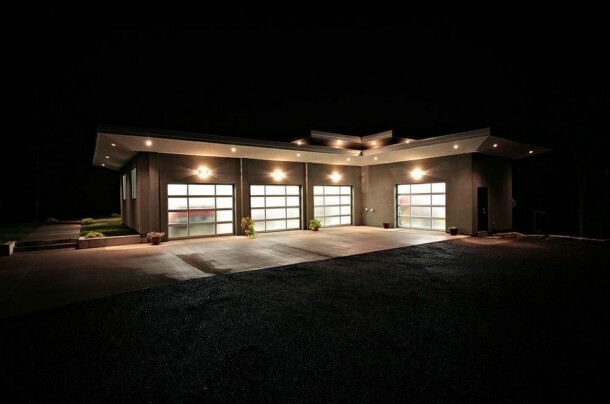 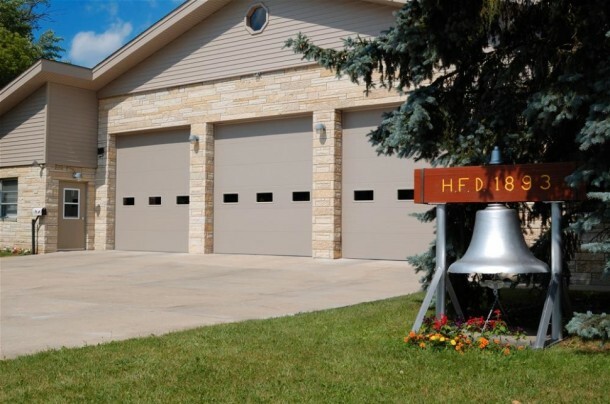 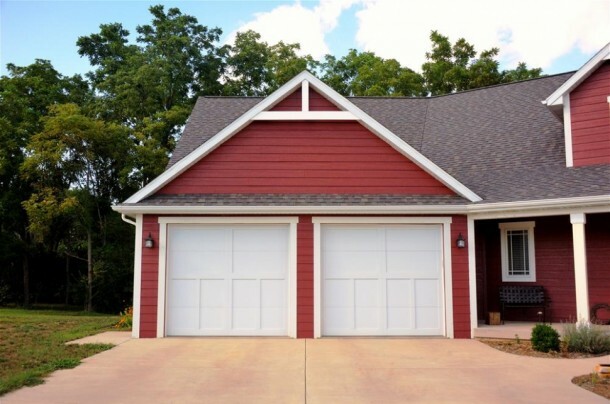 The Door Doctor of southwestern Virginia offers a large selection of residential and commercial overhead garage doors. 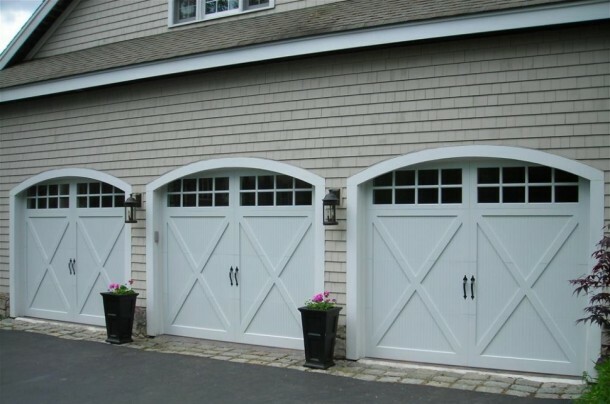 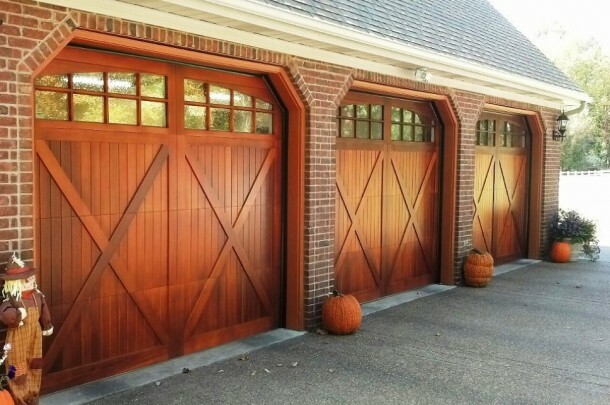 We offer sales, installation, preventative maintenance service and repair for most brands of garage doors. 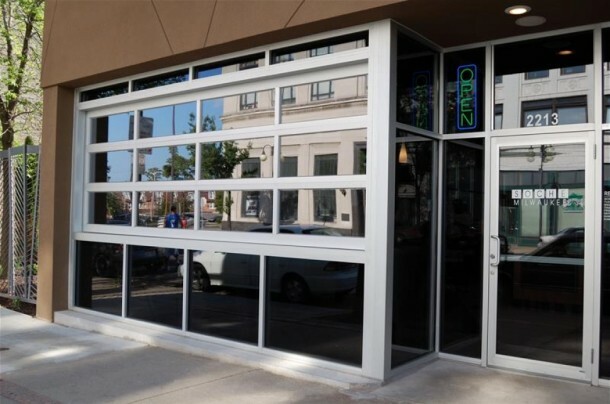 "Better call the "Doctor"!